I love it when a tragic story has a happy ending. 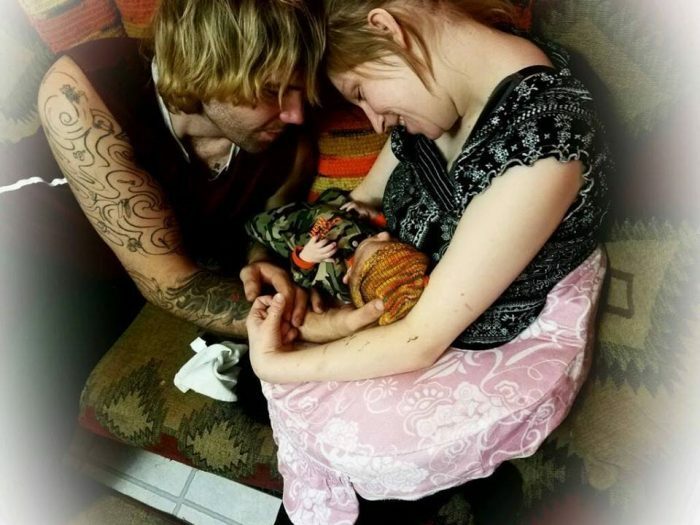 Last week I told you all about a mother and a father here in north Idaho that had their newborn child taken away by government bureaucrats right after it was born. The mother has cerebral palsy, but the truth is that there was absolutely no reason to take that child away from the parents. In addition to both parents being there, a grandfather also lives in the home, and so there would be plenty of care for the little one. Well, the good news is that Baby Elijah was restored to Mom and Dad on Friday. The battle is not over yet, but for the moment this is a major victory. This just shows what can happen when large numbers of people stand up against government overreach. If Health Freedom Idaho and so many others around the nation had not taken action, this story may have had a much different ending. So I want to thank Health Freedom Idaho for relentlessly fighting for us, and I hope that this victory will encourage many more to get involved in the fight in the future. Previous articleWhy Is An Appendectomy In The United States 10 Times More Expensive Than An Appendectomy In Mexico?